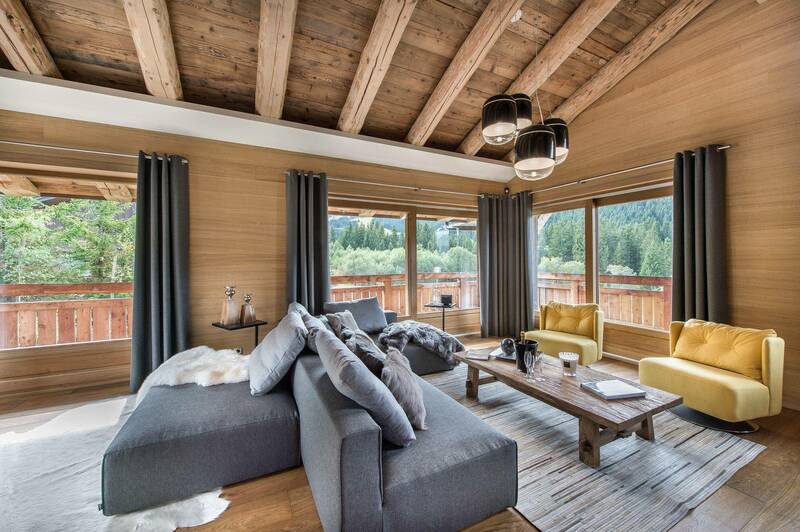 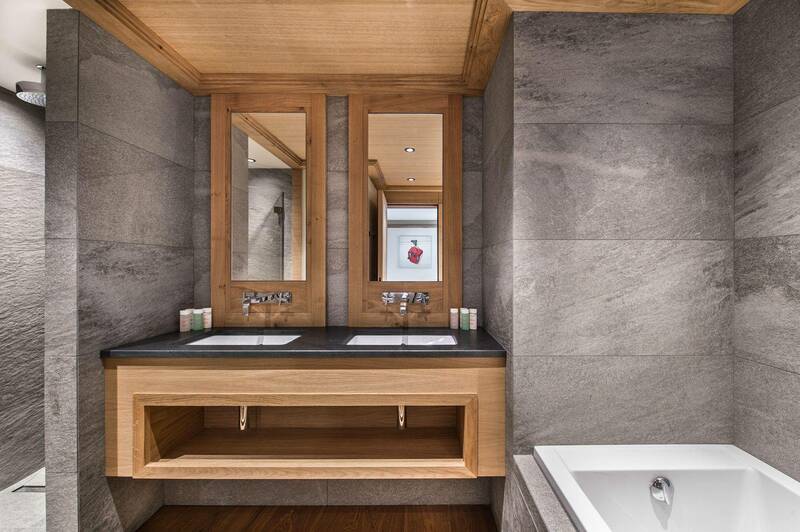 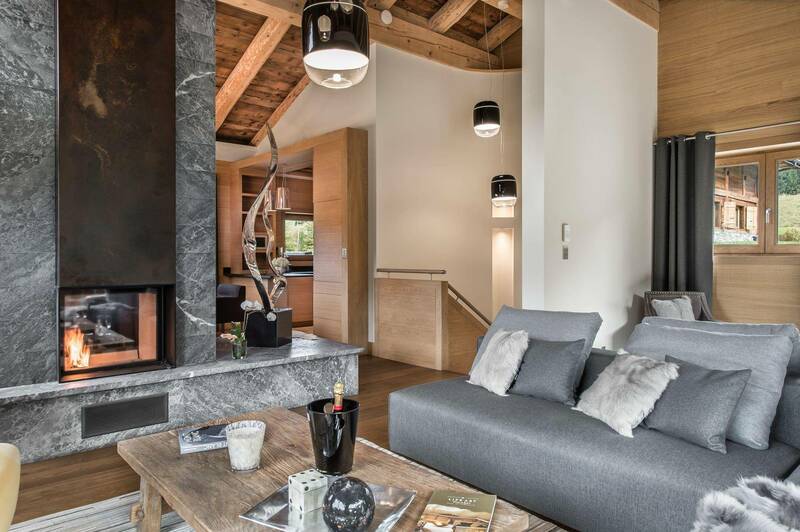 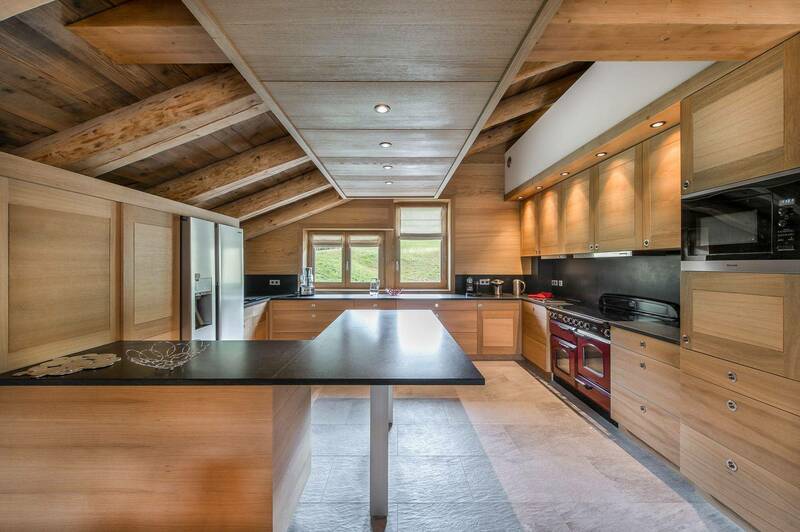 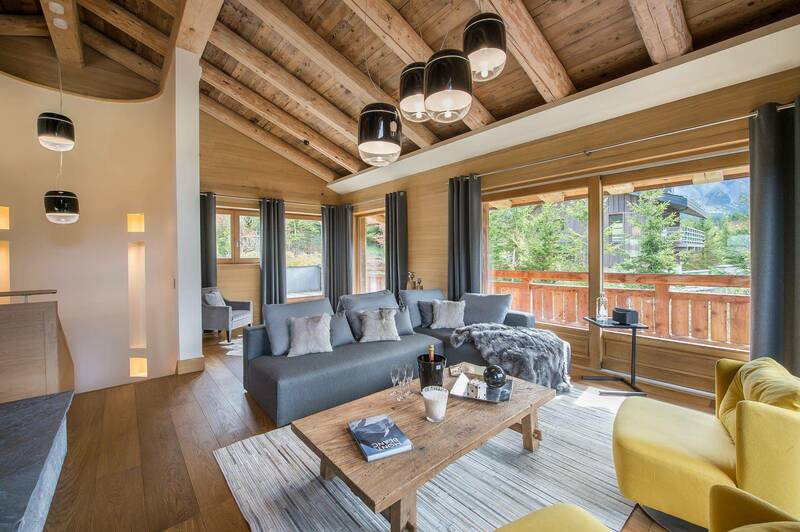 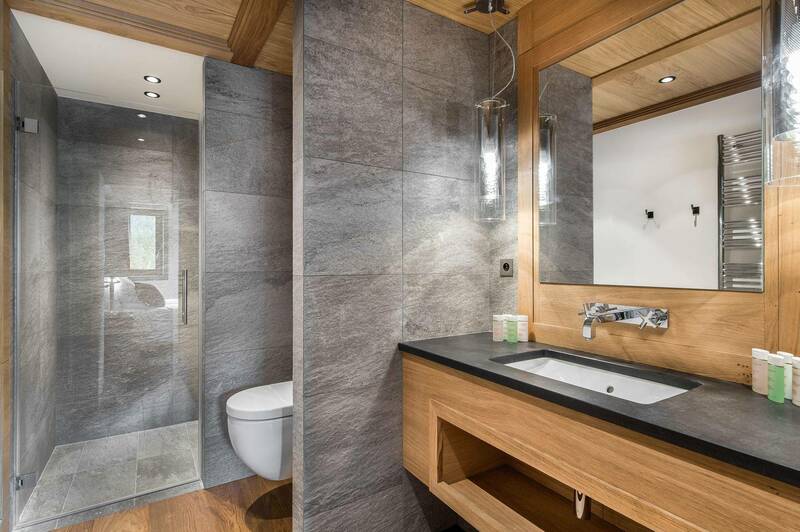 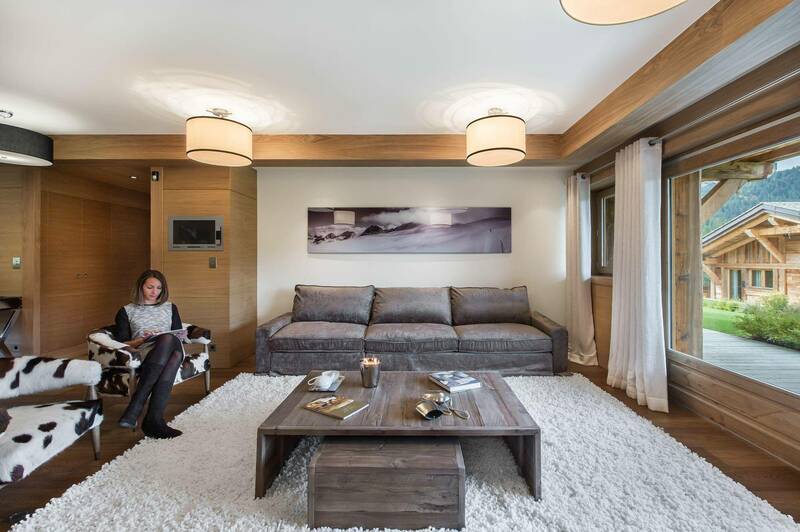 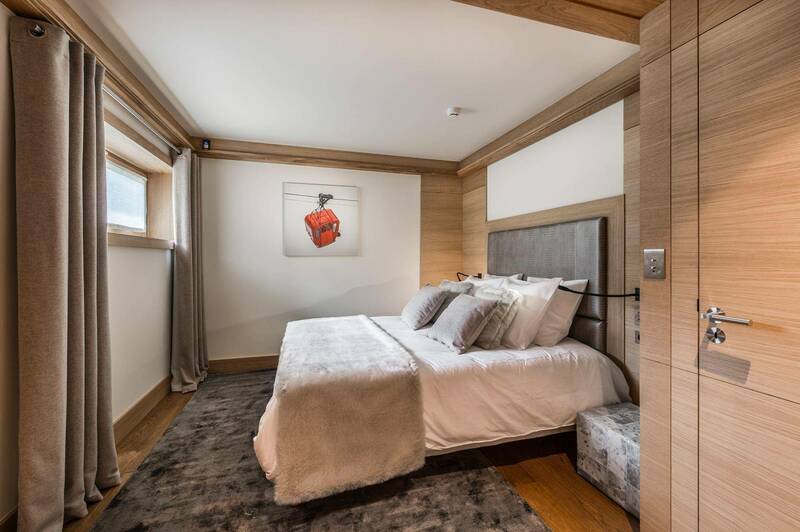 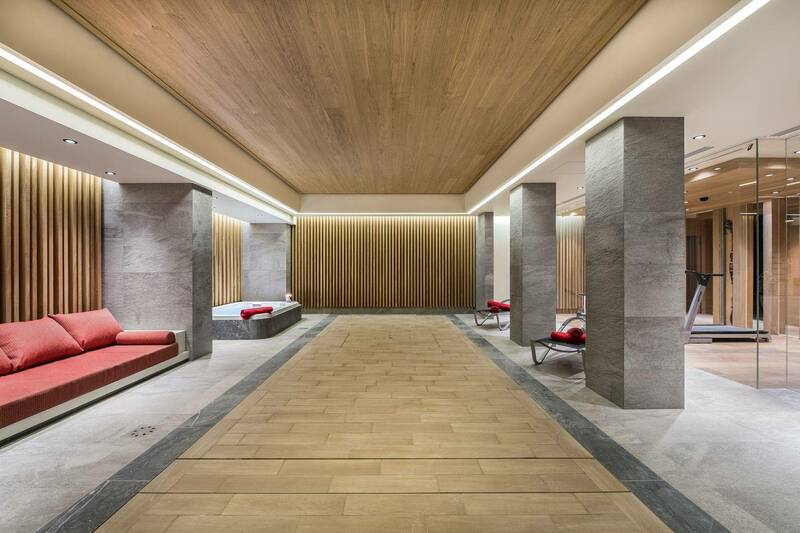 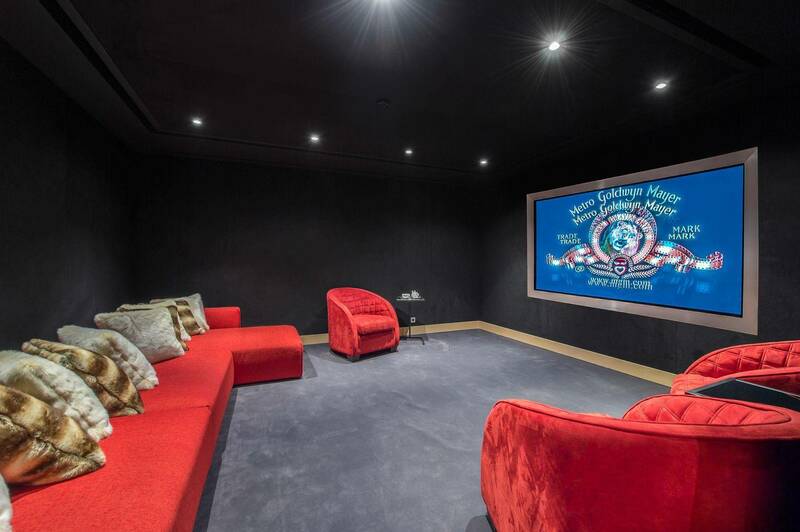 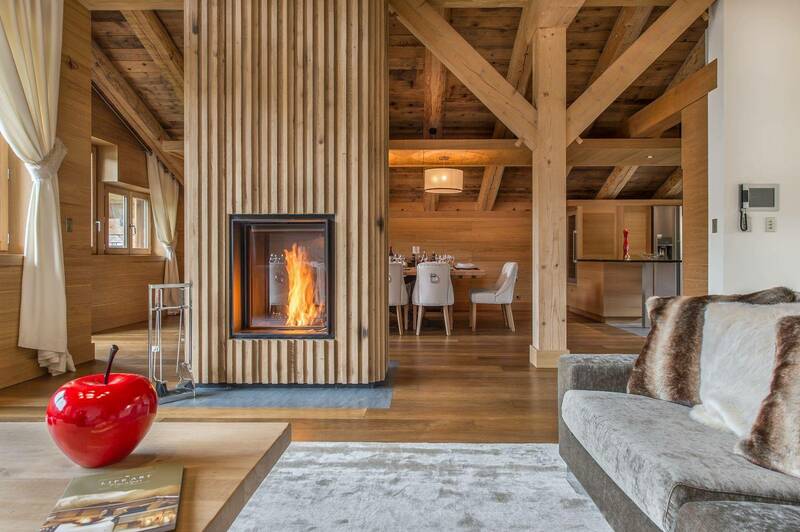 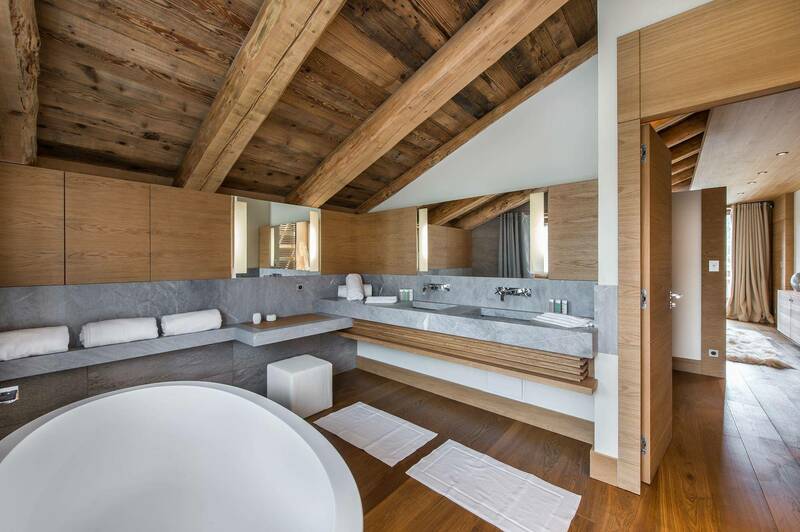 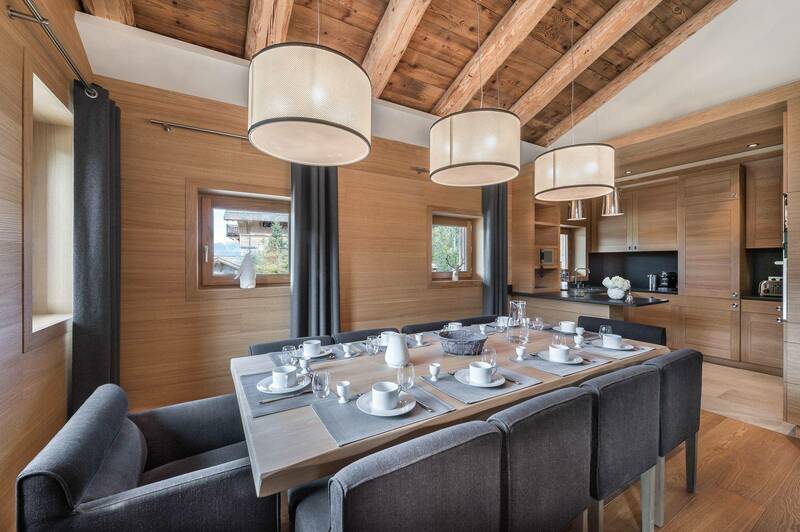 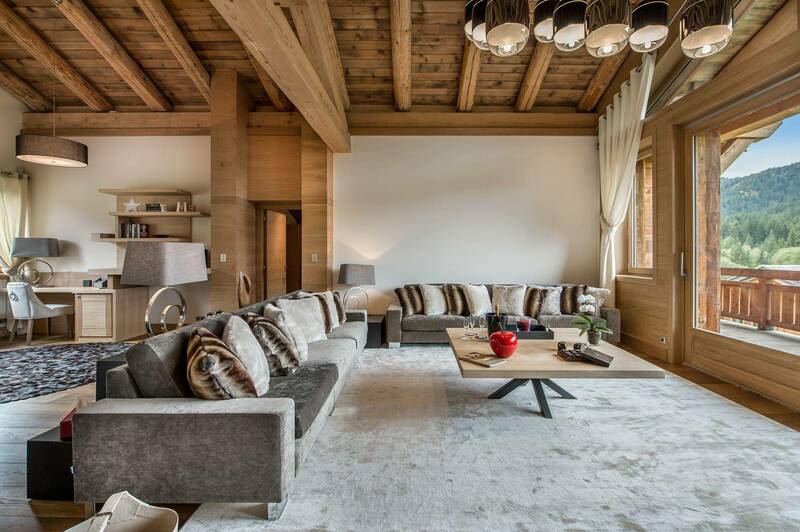 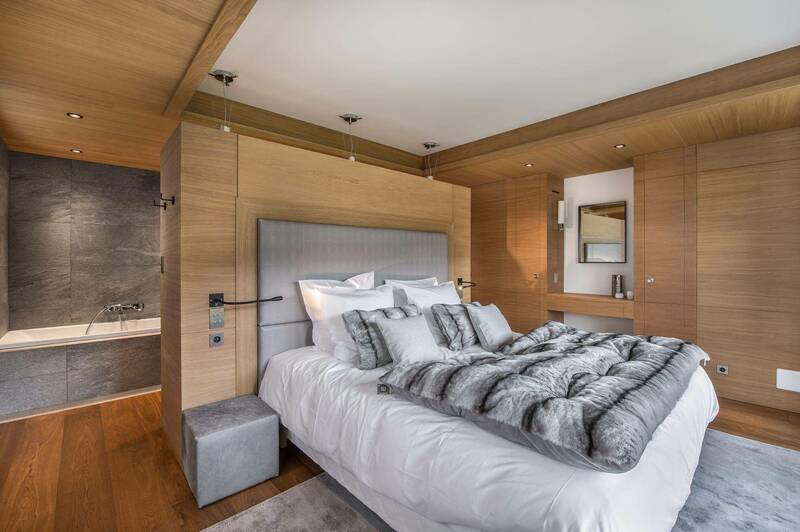 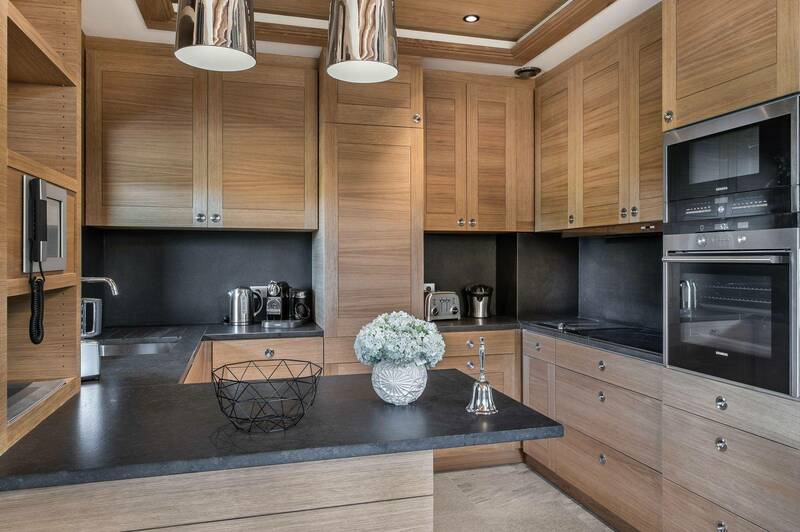 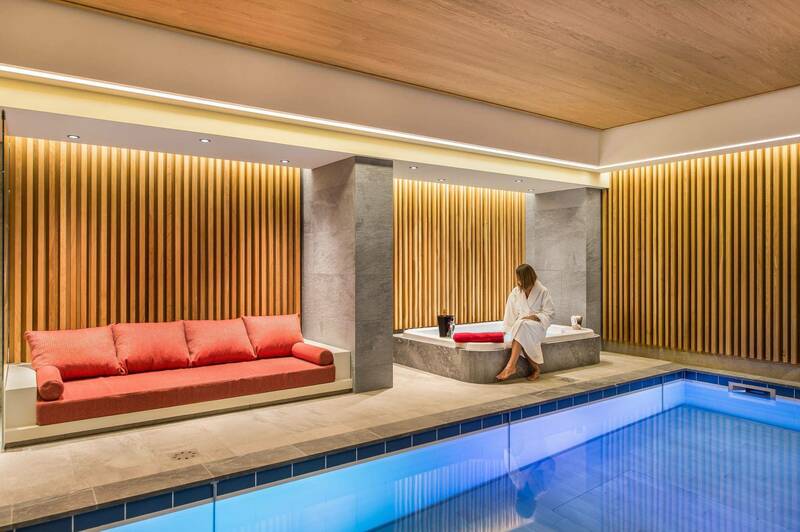 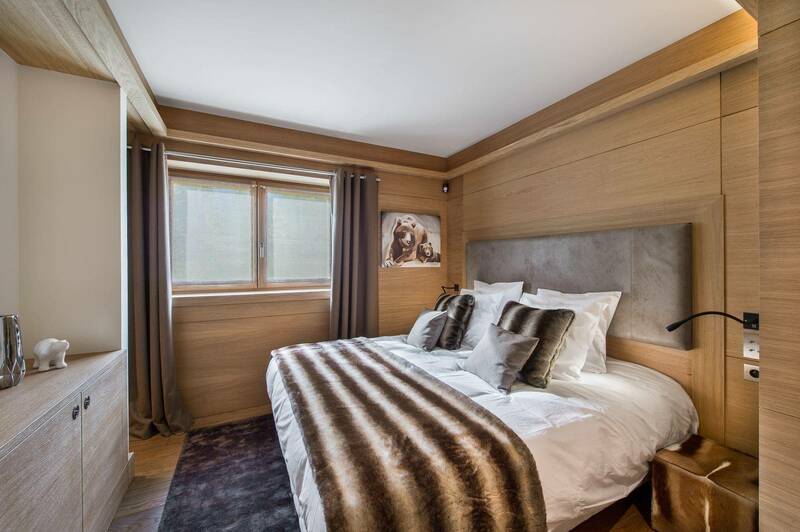 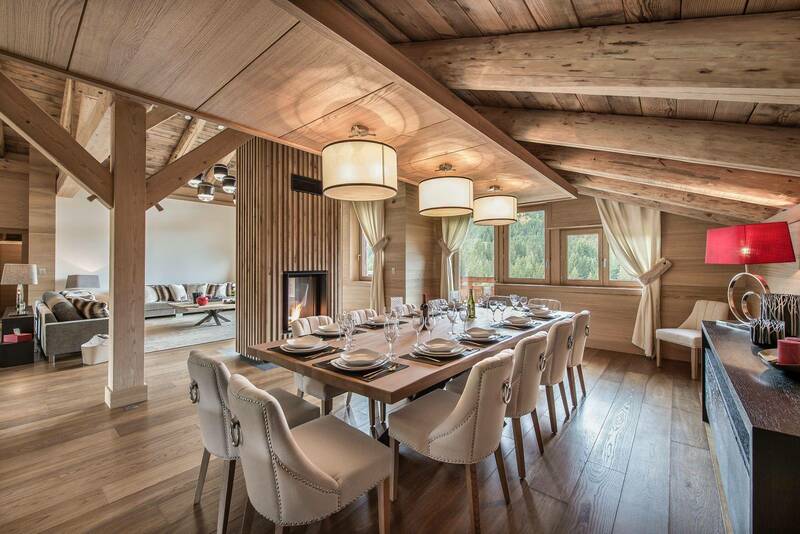 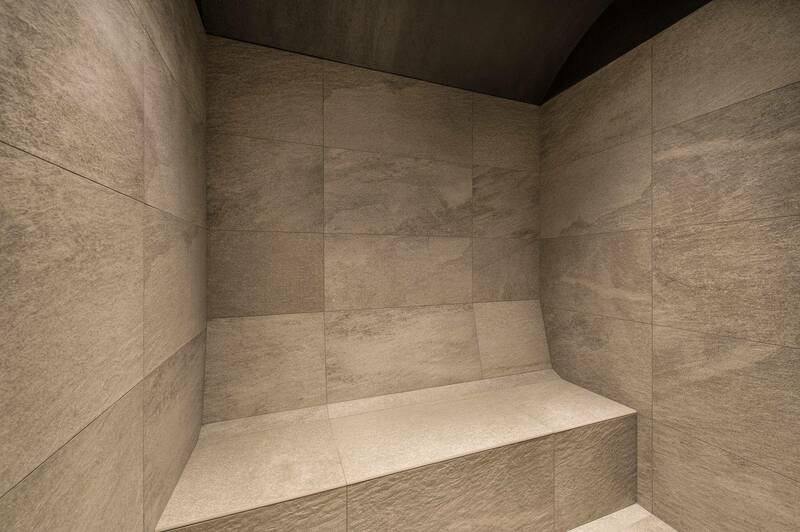 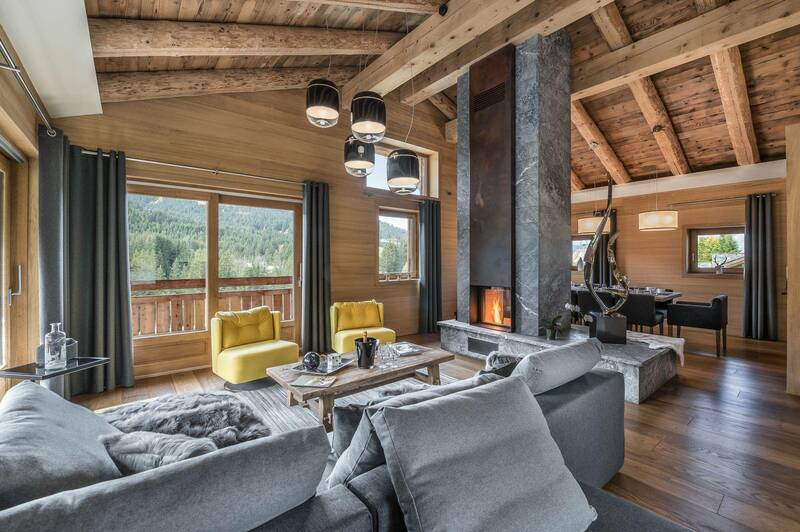 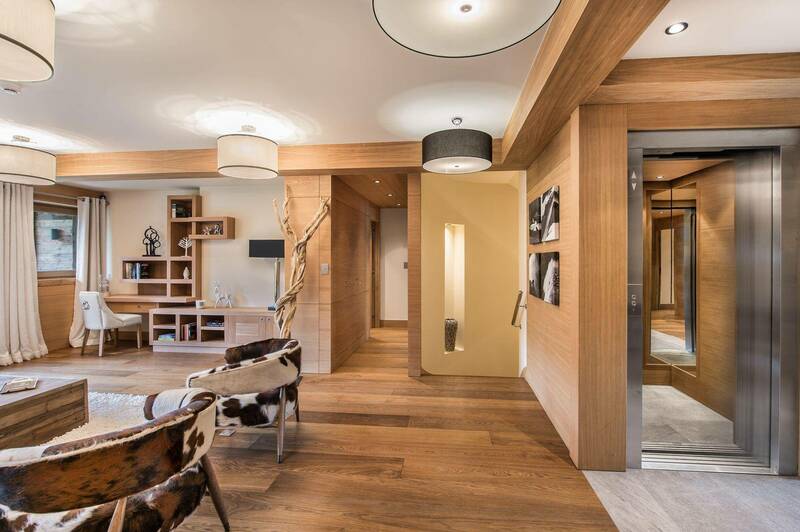 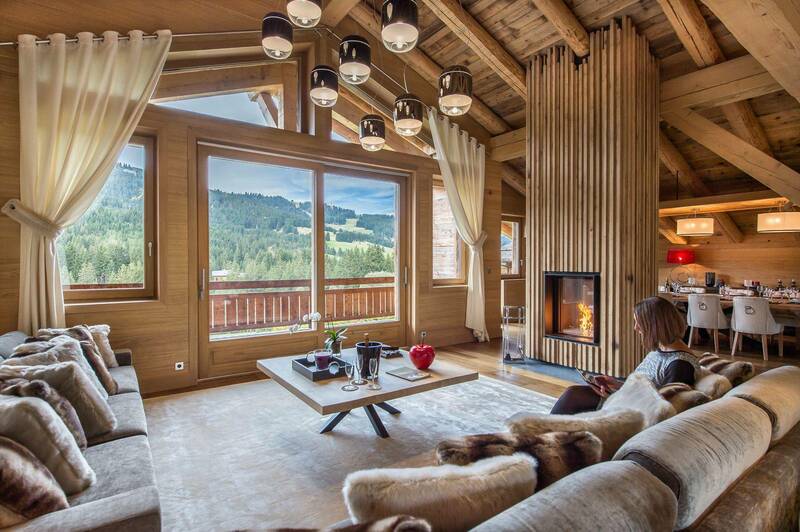 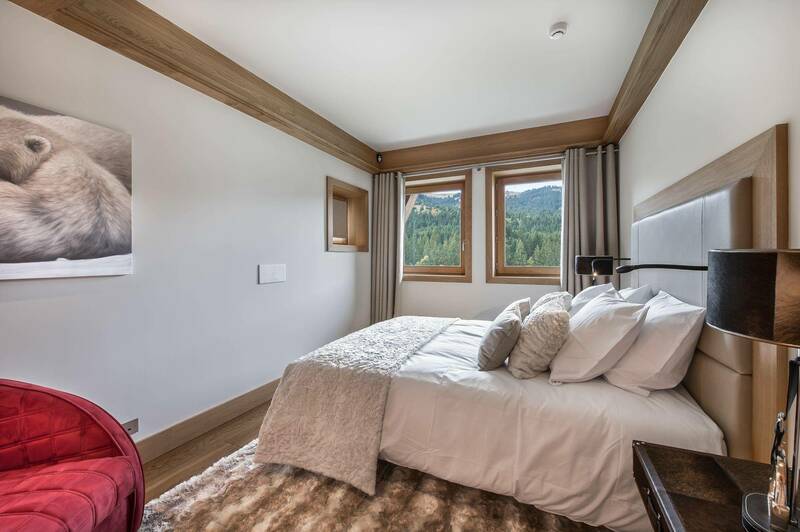 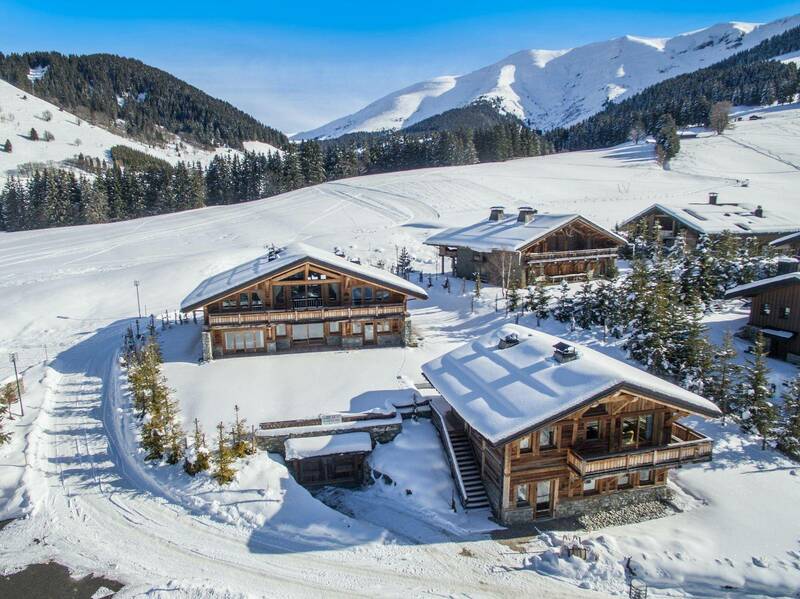 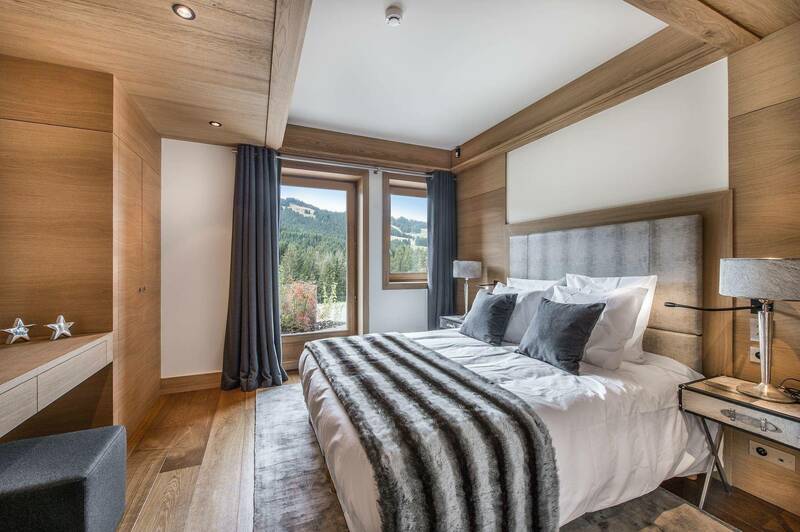 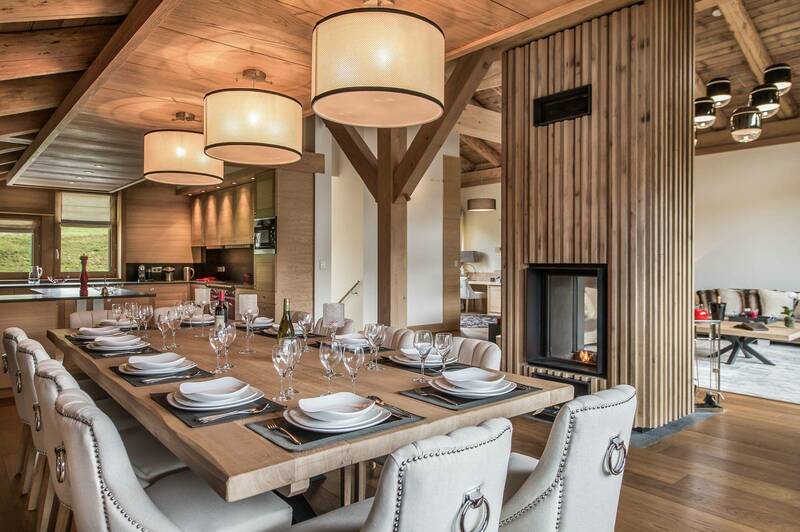 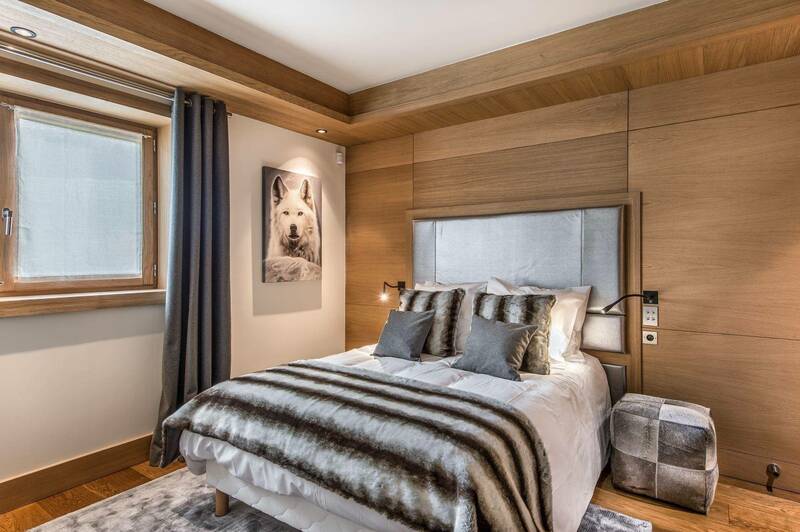 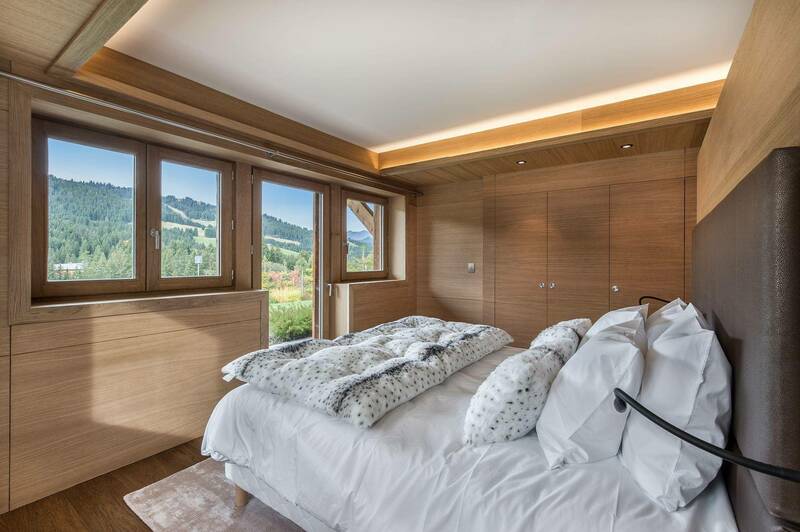 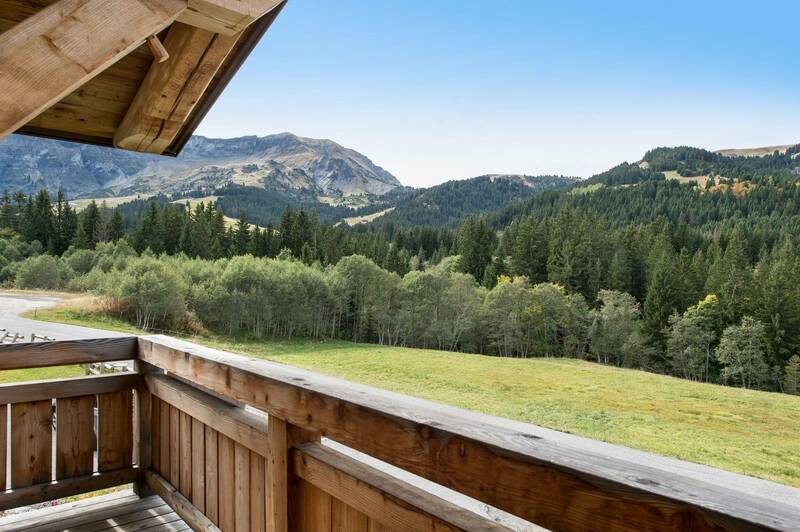 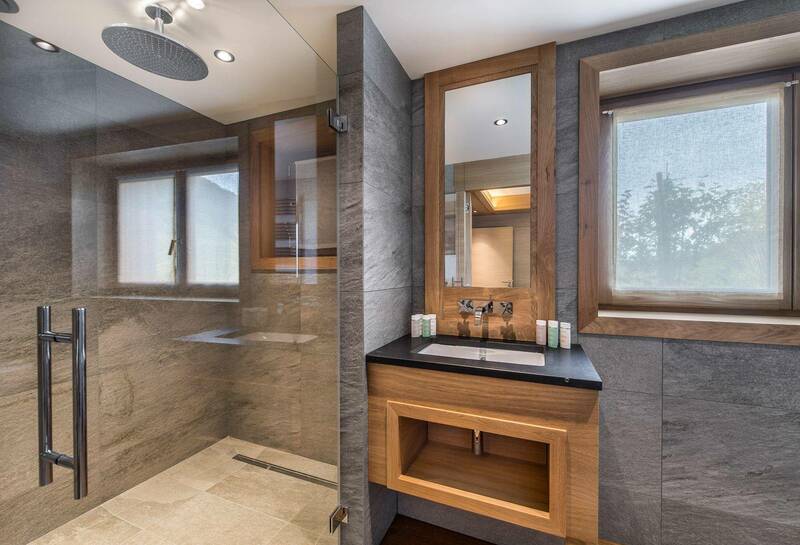 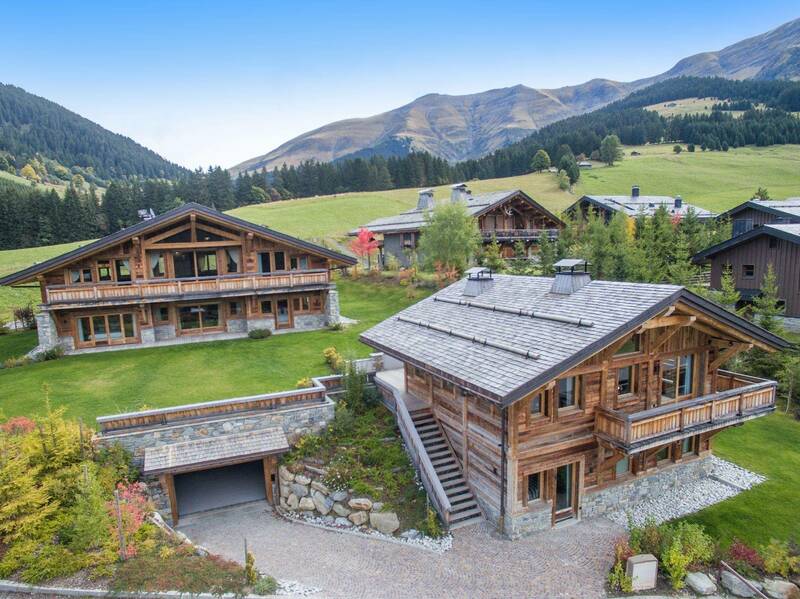 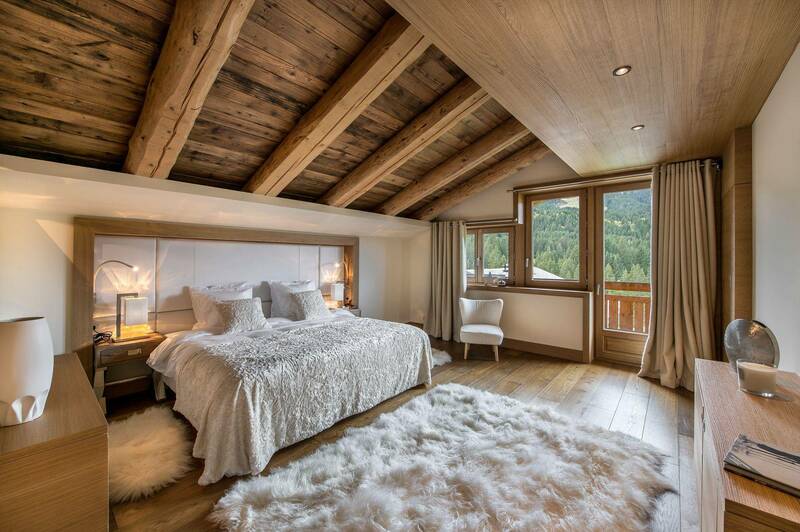 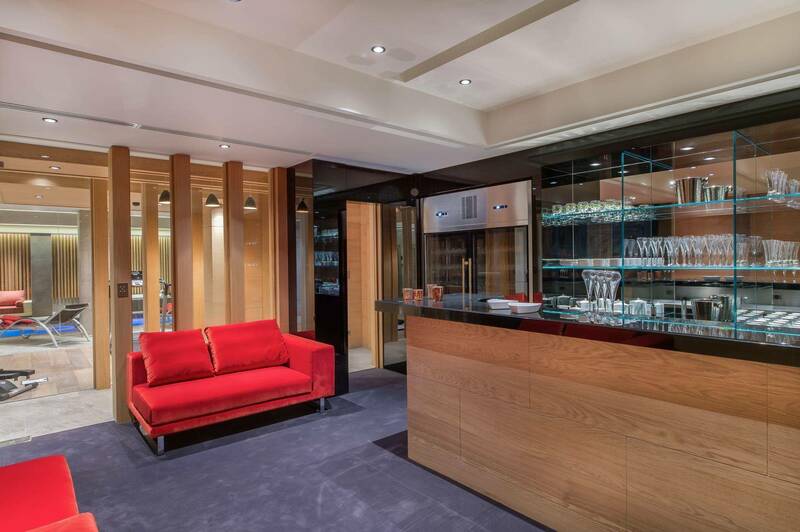 Discover Chalet M+B, a unique offer in Megeve combining prestigious real estate with unforgettable experiences designed exclusively for the tenants of this chalet. 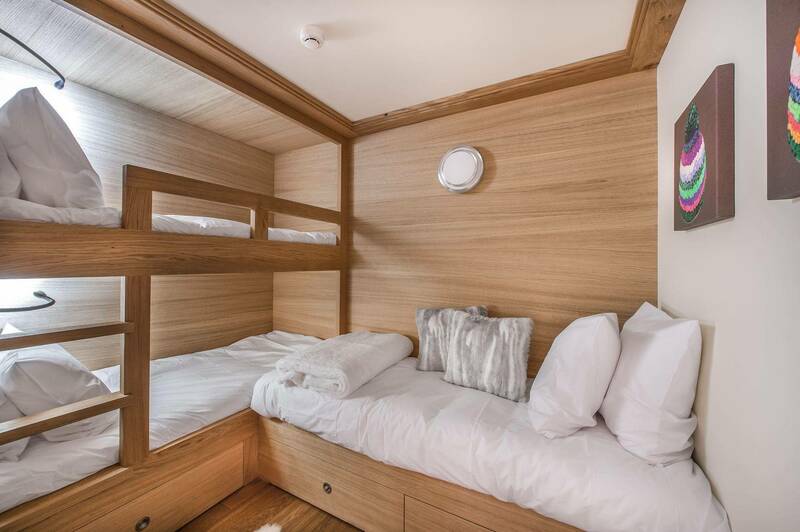 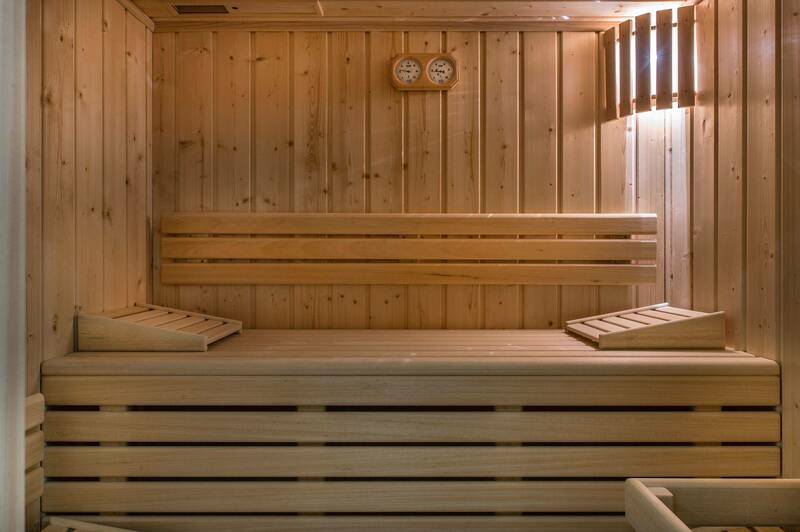 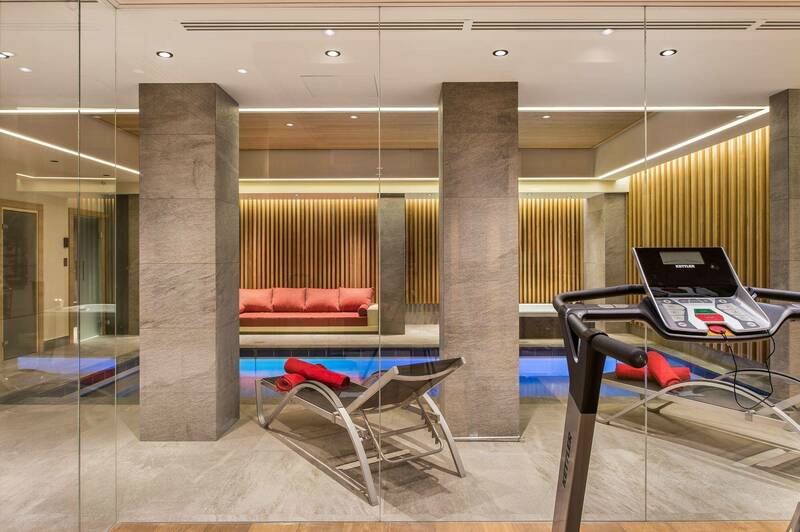 Leisure areas : The swimming pool has a mobile base, for covering the entire pool which allows you to organize sessions of yoga or fitness classes but also allows you to select the depth of the water which is great when you have children. 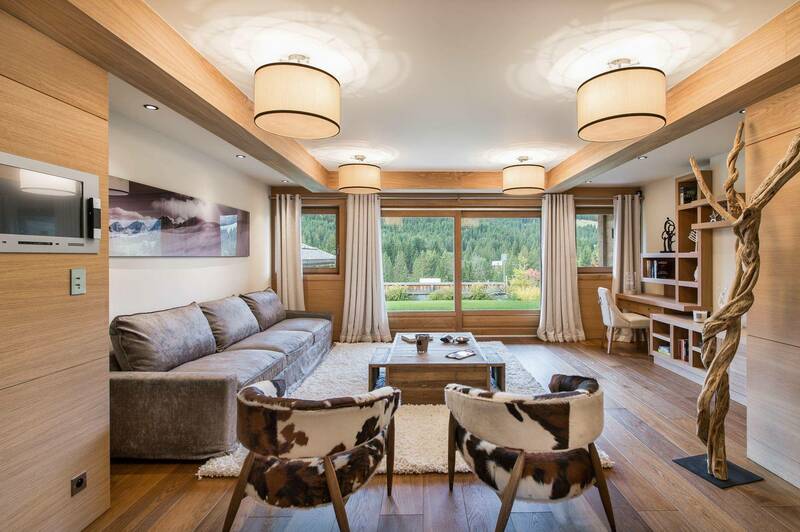 Living area : Bright and welcoming living room with large windows offering views of the peaks and slopes of the Cote 2000.